this year has gifted me for my birthday. Once before (maybe few years ago) they gifted me with 2 of their single eyeshadows which I still have and like. with brands such as Nars. 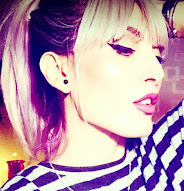 I already used the 3 shades for a makeup look and I love them! 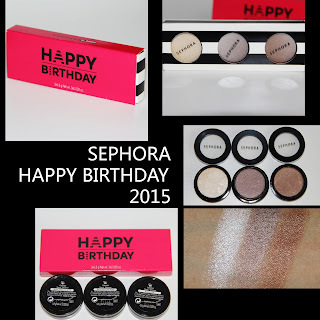 What did you get from Sephora this year for your birthday? Such a cute package! I dont think they have this in sephora canada! Nice!